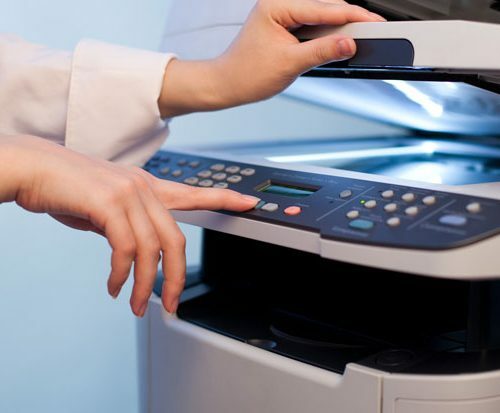 R & S Business Equipment Ltd carries an extensive line of new and used printers, multifunction photocopiers, faxes and other essential business equipment such as shredders and scanners. We can help you integrate your Muratec, Canon, Xerox, Hp , Okidata, Brother and Lexmark digital copiers and related technologies into your office network to help reduce your printing costs. As an authorized reseller of Muratec Canon, Lexmark, Xerox, Okidata, Hp, Brother, Fellowes, Dahle, sales and service dealer with “25” years experience in Calgary and the surrounding area, we carry a wide variety of new and remanufactured ink and toner cartridges at our factory. In all the services we offer photocopier, plotter, printer, shredder, computer repair in Calgary and we have developed an expertise in this area for 25 years. We developed and trained our technicians to be able to identify quickly the issue that you may have. Our guarantee response time is 2.5 hrs and our technicians are factory certified. 100% Canadian owned and operated. We care about our customers. 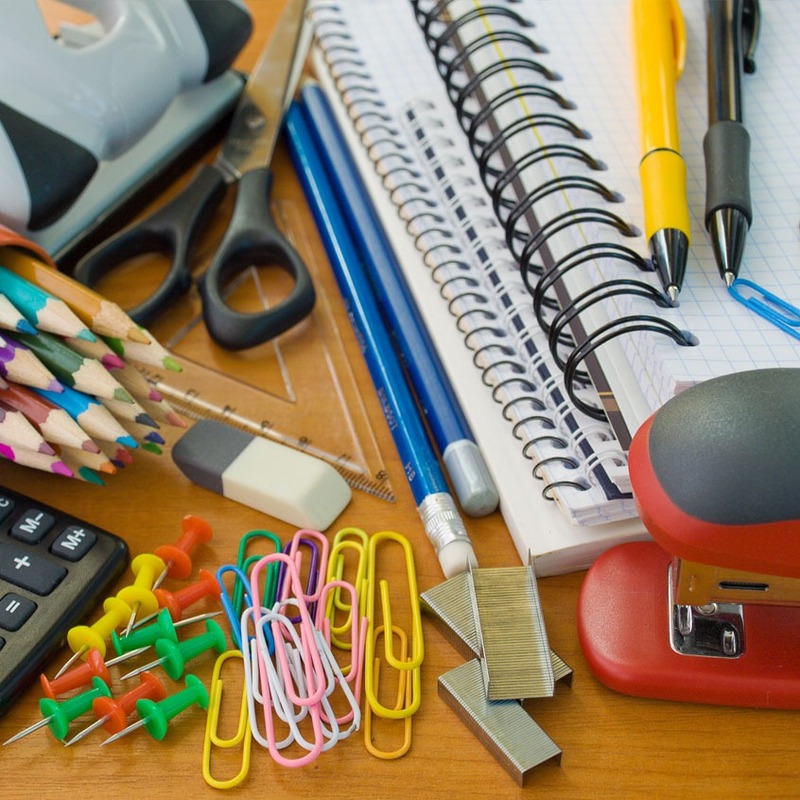 Contact R & S Business Equipment Ltd for all of your office supplies and equipment. 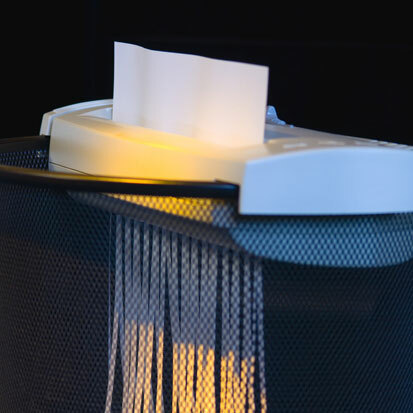 We offer a full range of services including photocopier repair, call today! 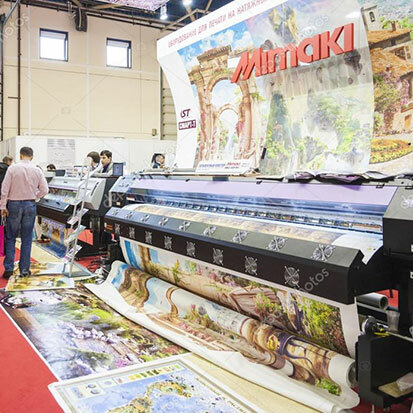 Our extensive plotter line is excellent; Canon, Xerox, HP from 24 inch to 70 inch, we can accommodate your needs. Our Shredder equipment is excellent. Fellowes and Dahle (made in Germany) have a lifetime warranty on the blade, German steel and engineering is one of the best in the world. We carry equipment brands like Canon, Xerox, Panasonic, HP, Samsung, Okidata and Lexmark. All products come with manufacturer’s warranty and onsite service. We carry supplies for all makes and models of business equipment. Ribbons, ink, toner, plotter paper, drums, imaging units and maintenance kits for Xerox, Canon, Sharp, HP, Lexmark, Panasonic, Samsung, Lg, Okidata, Genicom, IBM, Toshiba and Ricoh. We stock over 1 million dollars in product, if we can’t get it same day, we will get it next day to your location by drop shipment with no extra charge. If you’re looking for printer equipment you have come to the right place. Canon, HP, Lexmark, Xerox, Okdata, Genicom and IBM, whether its laser, dot matrix, color or monochrome, our price, quality and service response time is the best in the industry. 2.5 hrs. Guaranteed or the call is free. We carry all types of copiers used and new from Muratec, Canon, Xerox, Panasonic, HP, Samsung, Okidata and Lexmark just to name a few. Whether you’re looking for color or monochrome, from desktops to pedestal type, maybe large format plotters, we carry them all. No copier is too small or too big for us to handle.